Krauetler are our Austrian suppliers of electric motors and drives. 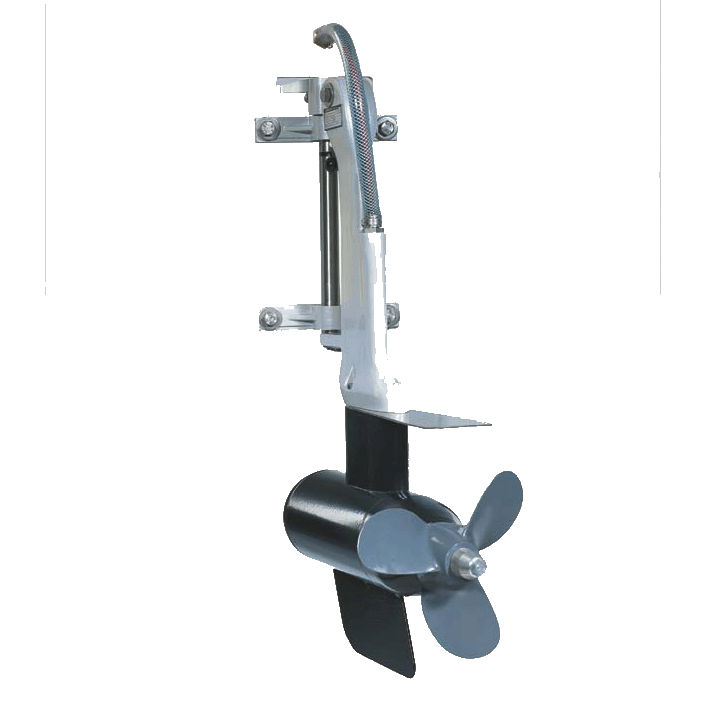 Hushcraft are the UK distributors for the Krauetler range of drive systems. 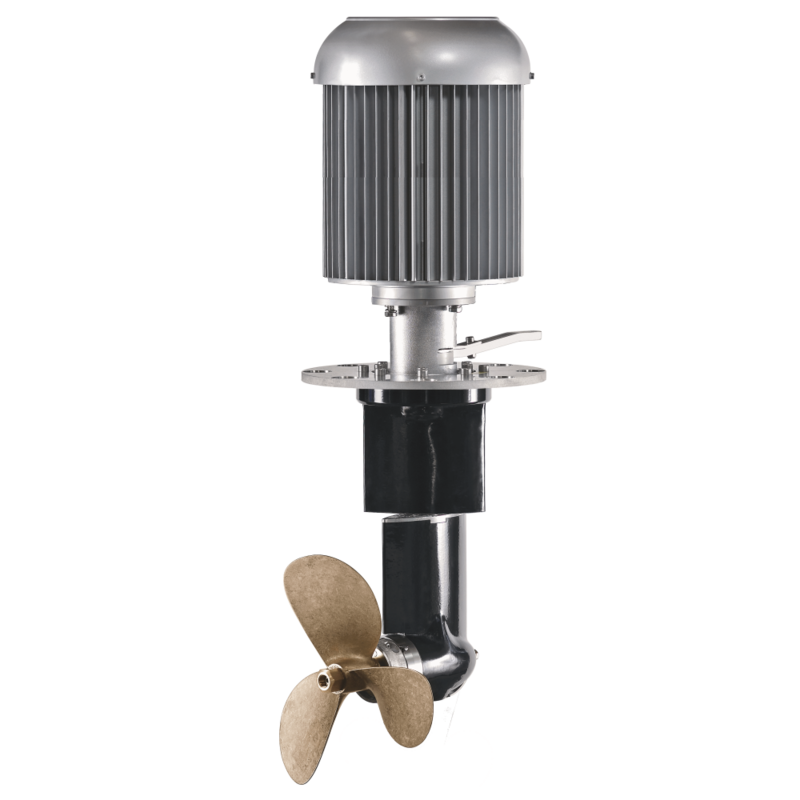 We believe Kräutler sail drive products are an ideal solution for our Thrust-Pilot projects. Kräutler manufacture 360 degree turning sail drives (most are fixed). They also build the Sail-Drivegearbox itself. Why? 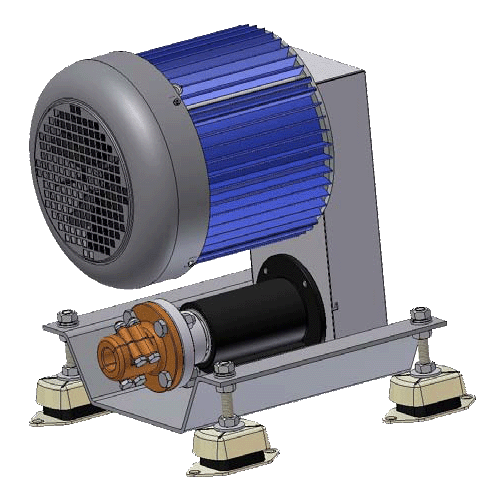 The gearbox has to be quiet, because only a quiet and smooth running gearbox has the best efficiency. For this reason, only spiral-toothed, polished and paired bevel gears are used. Kräutler Elektromaschinen GmbH is a family company established in 1971. 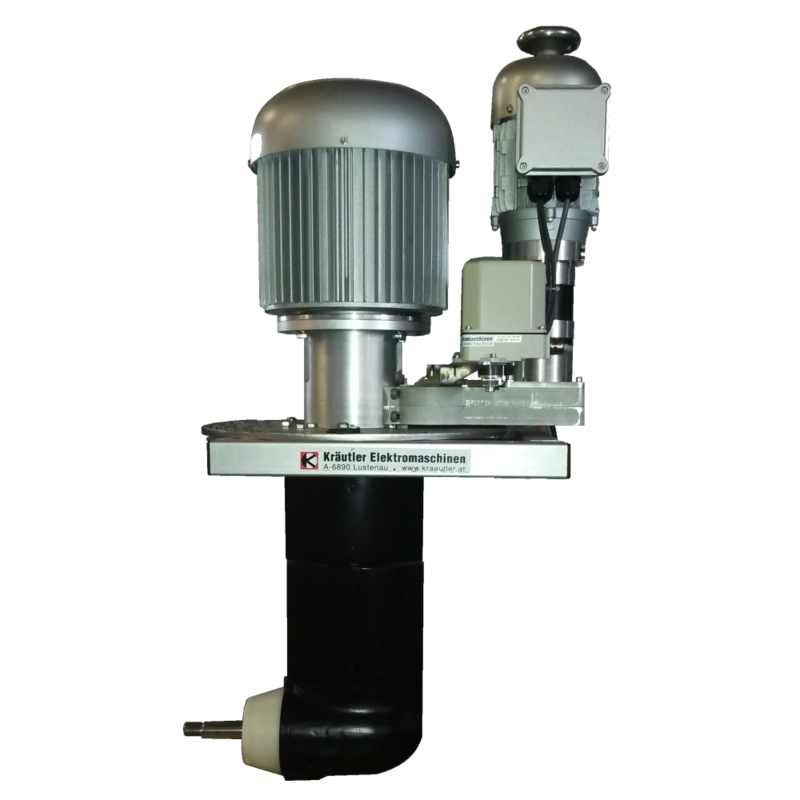 Kräutler manufacture complete electric drive units for motorboats and electric auxiliary drives for sailing boats; and special designs of asynchronous three-phase motors for the drive and machine-building industry. Every year, thousands of electric motors leave the Kräutler factory in Lustenau, in the extreme West of Austria. The innovative Boat Motor division of Kräutler is positioned as a complete provider with a wide, but individual standard range. Kräutler now generally deliver ready-for-assembly drive units for motor and sailing boats, through their distributor network. 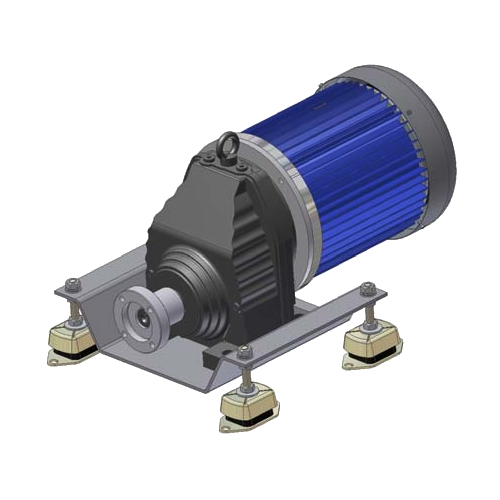 The Industrial Motor division of Kräutler designs and manufactures component electric motors for system providers in the drive industry. The Industrial Motor Division of Kräutler is skilled in developing special mechanical and electrical solutions for the specific drive motor needs of the customer.